"N.S. 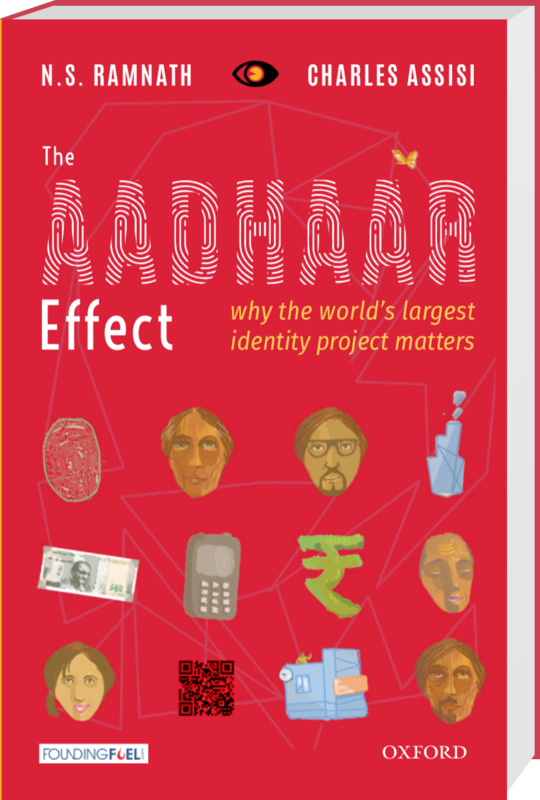 Ramnath and Charles Assisi have done an excellent job"
"This book ... is an urgent one"
The Aadhaar Effect is a journalistic account of one of the biggest and audacious transformational projects in India that leverages the power of technology to help improve the lives of a billion people. Except that not enough people are quite well-versed with the strategic intent—or the transformative power of Aadhaar. There is deep interest in India’s rise around the world. And the story behind Aadhaar, which is a leitmotif of both India’s tech prowess and social transformation, remains, for most part, untold. There is a need for more people to read about, engage and debate the idea behind Aadhaar. Because it holds the key to how India—and indeed other emerging markets—can possibly leapfrog, using the power of technology. It’s a story that will be of interest to policy makers, business leaders, tech executives, social entrepreneurs, key influencers in the development sector, and just about anyone who has to deal with this complex, dynamic and messy world. A… clear-eyed, engaging description of the Aadhaar effect. This book is a great sense-making exercise. It helps readers form an informed opinion. A… provocative analysis of one of the most ambitious efforts of our time. An essential chronicle… of the unique transformation a nation is witnessing. A fascinating ringside view, warts and all, of an incredible achievement. Very readable and very educative. A critical work of research and journalism. A fast-paced account of the Aadhaar journey. A story of human triumph and national pride comparable to climbing the Himalayas. N.S. 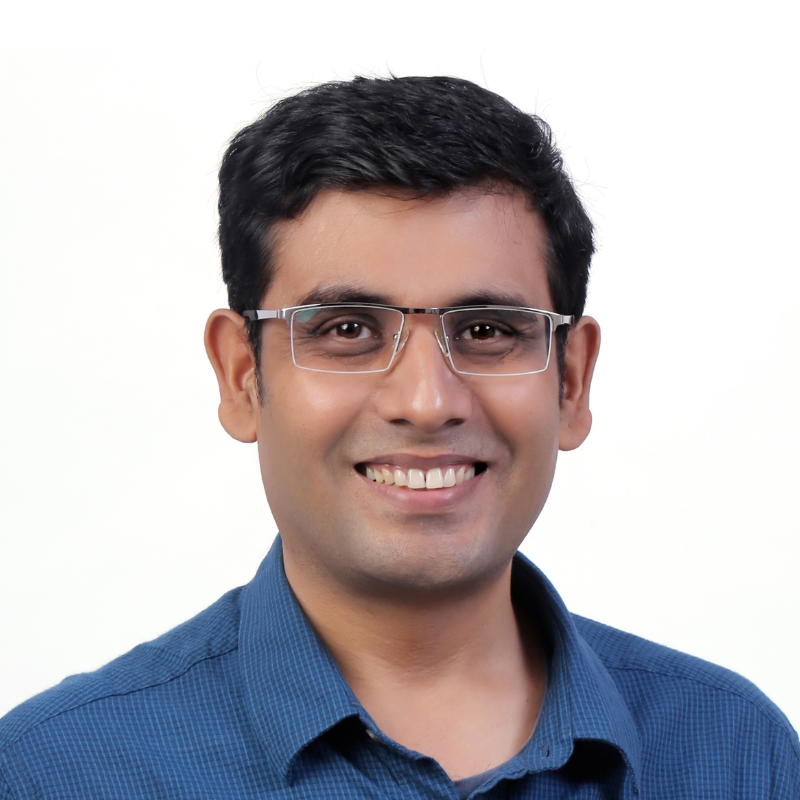 Ramnath is a senior writer at Founding Fuel Publishing, a digitally led media and learning platform. His main interests lie in technology, business, and society, and how they interact and inﬂuence each other. A Polestar 2017 award winner, he writes a regular column on disruptive technologies and takes stock of news and perspectives from across the world. He is also involved with the data start-up, How India Lives. Prior to Founding Fuel, Ramnath was with Forbes India and Economic Times as a business journalist. He has also written for The Hindu, Quartz, and Scroll. He spends his spare time reading on philosophy. Charles Assisi is a co-founder at Founding Fuel. Charles writes a column in the business daily Mint. He was the managing editor at Forbes India and the founding editor of Forbes Life India. Charles earned his spurs when he introduced CHIP, the Munich-based technology magazine to India. This assignment led him to work in newsrooms in Europe and other parts of Asia. 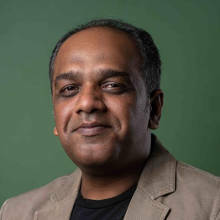 Subsequently, The Times of India invited him to take over as its national technology editor and later as its national business editor. His work earned Charles the Polestar and Madhu Valluri Awards. Founding Fuel was formed by Indrajit Gupta, C.S. Swaminathan, and Charles Assisi as a platform for ideas, insights, practices, and wisdom essential to build the enterprise of tomorrow. It has formal relationships with some of the ﬁ nest minds and universities across the world. Indrajit Gupta was founding editor of the India edition of Forbes magazine and resident editor at the Economic Times. He is also a columnist, entrepreneurial mentor, and speaker at industry conferences. C.S. Swaminathan is focused on customer engagement, marketing, analytics and technology. In earlier avatars, he led the consulting and technology practices at global entities in India and North America. The Aadhaar Eﬀect is the ﬁrst in a series around themes that Founding Fuel has identiﬁed as crucial for those in leadership roles. To accomplish this, it has engaged in formal relationships with ﬁ ne minds and universities across the world. The co-founders believe this is one way that learnings from thought leaders can be distilled and transmitted on what it takes to shape public policy and build enterprises that last.